Lawrence Arnold, FRSA, is a Melbourne CBD career coach, executive coach, and career mentor who demystifies the new recruitment scene so you can jump the job queue to gain the position you want. 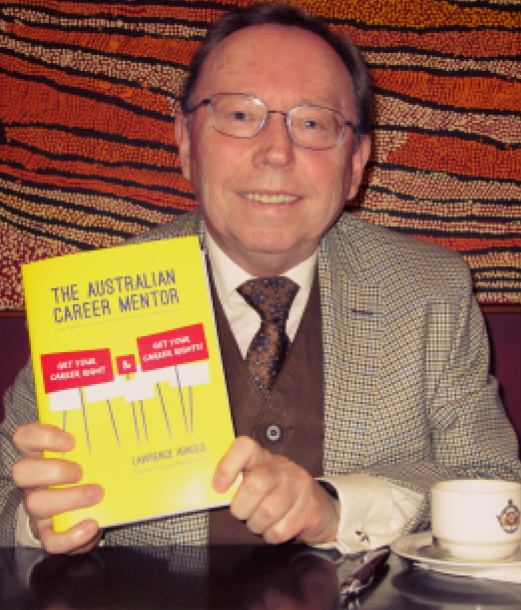 His first career book, The Australian Career Mentor, was about career direction – this one is about career implementation. He sees understanding core skills, and selling into the employer perspective as the basis of job search success. The Australian Career Passport is the result of this approach. To purchase his book please click here.